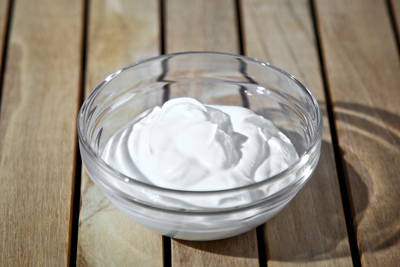 A wide range of fermented cream products can be found in the supermarkets and vary from 3 to 40% fat and usually made by using mesophilic cultures. This process produces a piquant, refreshing product that enhances the flavour of many sweet and savoury dishes. Sour cream is a traditional ingredient in many recipes, and can be used in dressings, dips, soups, sauces and also in desserts. KaTech can help you reduce the cost of producing sour cream products, while ensuring that the quality is maintained. The most significant way to achieve cost saving in the production of sour cream is through the development of lower fat variants. Talk to us today about how we can help your business reduce costs.